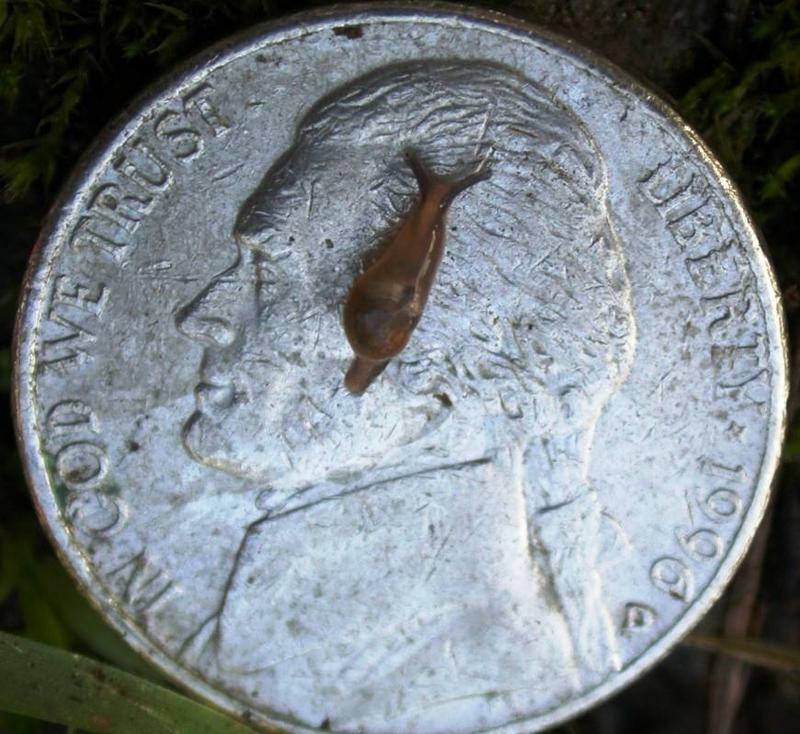 Slugs, semislugs and rats carry rat lungworm disease. The State Department of Health has confirmed a visitor and a resident have contracted rat lungworm disease on Hawaiʻi Island. Health officials say an adult visitor to the state had been vacationing in North Hawaiʻi last year, and became ill last December. But they were not diagnosed until they were hospitalized for their symptoms when returning to the mainland. Tests conducted by the Centers for Disease Control and Prevention confirmed they contracted rat lungworm disease. The visitor was the seventh person from Hawaiʻi Island to test positive for the disease, and brings the total number of confirmed cases in the state to nine for all of 2018. The second case was identified in an adult resident from East Hawaiʻi. The individual became sick in January of this year, and was hospitalized earlier this month for treatment. Laboratory testing from the DOH confirmed the individual is infected. This is the first case of rat lungworm disease in the state this year. "Our investigators are working diligently to communicate with the patients and learn more about how they may have become infected with rat lungworm disease," said DOH Director Bruce Anderson. "Determining the exact source of infection in any individual is challenging since it requires a deep dive into a personʻs food consumption history as well as where they may live, work, travel and recreate. We know that most people get sick by accidentally eating infected slugs and snails. Taking precautions - such as washing all fresh produce before enjoying, and getting rid of slugs and snails around our homes and communities - can go a long way toward preventing infection."